Custom Binary Blocked By FRP Lock error is the most common issue in Samsung Smartphones. It’s really very annoying error for Samsung phone users. When you try to turn on your Samsung phone then you will see this custom binary blocked by FRP lock error in red colour text at the top of the mobile screen. Most off the time error will appear just after the Samsung logo and device will shut down again. If you are facing custom binary blocked by FRP lock issue then you can’t boot your device normally and also can’t setup your device again. But believe me guys, it’s not a big issue or error. You can break custom binary blocked by FRP lock easily. If you try to search to resolve custom binary blocked by FRP lock error then you will see that there are so many methods are available to bypass custom binary blocked by FRP lock error using different tools and software updates. For example user can use Samsung Smart Switch, Samsung kies and D. fone [wondershare] to update Samsung firmware. But these all software depends on Samsung models, in shot it’s not necessary that your device will support these software or not. So here in this post we will help you to remove custom binary blocked by FRP lock error with universal method. This universal method will help you to to fix custom binary blocked by FRP lock issue on all Samsung devices manually. No need to go any repairing centre or Samsung care. You can bypass custom binary blocked by FRP lock problem at your own home. FRP lock is factory reset protection developed by Google for android v5.0 [lollipop] and upper version. FRP lock helps the user to secure their devices after factory reset. That means Google will ask to verify Google account credentials after factory reset to any android Smartphones. So if you ever try to bypass Samsung frp lock using illicit programs without permission of original user, this issue generally takes place on that condition. Reason of custom binary blocked by FRP lock may be different for different users but strong reason is the rooting a device without enable OEM lock on the device. 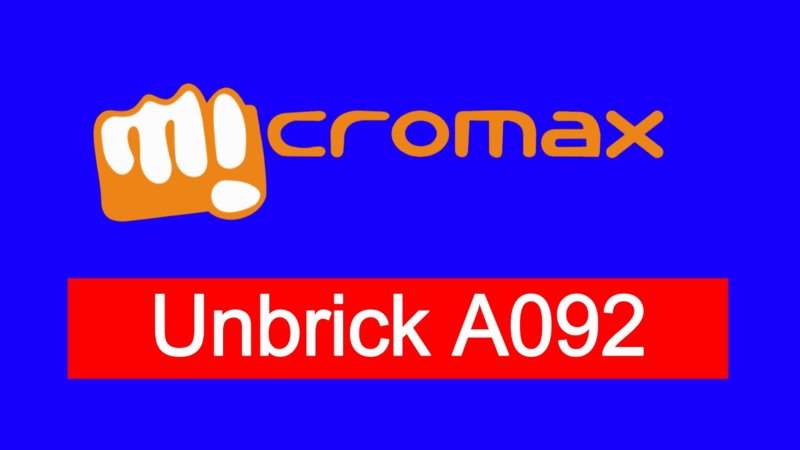 For this time question is that how to unlock custom binary blocked by FRP lock error from Samsung mobile. In order to remove custom binary blocked by FRP lock error, you have three different methods. First two methods will help you to unlock custom binary blocked by FRP lock error without any software update or without any flashing tool. Third method is universal method to bypass custom binary blocked by FRP lock from any Samsung device permanently. Force restarting the device is the first possible salutation to fix custom binary blocked issue without any software or tool. In this method we have to boot the custom binary blocked Samsung phone forcefully. Now press & hold volume down + power key togather at the same time until you see the Samsung boot logo. Device will reboot again and custom binary blocked by frp lock red colour warning will disappear from the Samsung screen. Till now getting the same issue, go ahead for next step. 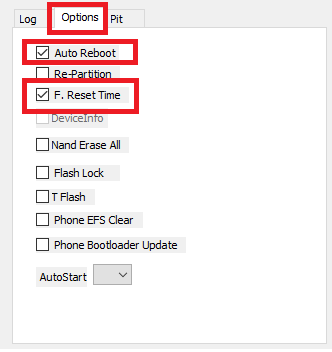 If you are unable to remove custom binary blocked by frp lock warning or unable to force reboot the device then you may follow this alternative method. In this method we will hard reset our Samsung phone using stock recovery. Press & hold volume up + Home + power key together at the same time for few second. Now your device should be in “Recovery Mode”. Navigate to “wipe Data/Factory reset” option using volume key and select the option using power key. Factory reset process will start on the phone, wait to complete the process and again boot into normal mode. Learn how to boot into recovery mode? Most of the time this factory reset process will fix custom binary blocked by frp lock error automatically. But remember, factory reset will wipe all user data and phone data of the device and you can’t restore it again. In case all the above two methods are not working for you and till now unable to fix the error then flash Samsung firmware to solve custom binary blocked by FRP lock error. It’s 100% working and tested method to bypass or unlock custom binary blocked by FRP lock on Samsung phones. As we already told you stock rom flashing is the universal method to fix custom binary blocked by frp lock error on all Samsung mobiles. This method is successfully tested on below Samsung devices by our-self. Let’s see how to flash firmware on Samsung phones to fix custom binary blocked by frp lock? Next, download Samsung stock Rom or firmware for your own Samsung phone. Open download Odin flash tool and run “odin.exe” file as administrator on pc. Come to your “custom binary blocked” Samsung phone & boot into “Download mode” using key combination. Use micro USB cable and connect the device with pc. 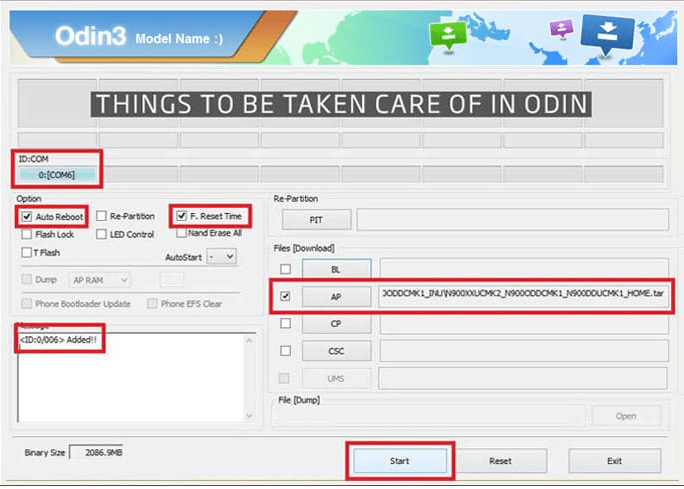 Instantly, Odin flash tool will recognize your attached device and you will see “added” in tool’s message window. Navigate to option tab, configure the tool as shown below. Click on “AP” or “PDA” and browse the Samsung firmware .tar.md5 file and wait to load properly. Now you are ready to flash your Samsung phone, hit on “Start” button to run the flashing process. End of the successful flashing process, tool will show green “Pass” message on the screen and instantly phone will reboot automatically. Now you can unplug the device and wait to update the Samsung firmware correctly. Congratulations!!! 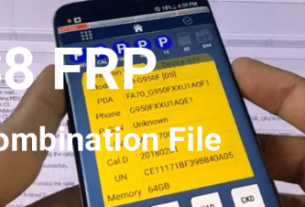 You have successfully removed custom binary blocked by frp lock on Samsung phone using odin tool. So these all are the best and working salutation to fix or bypass Samsung custom binary blocked by frp lock error. Apply all above methods one by one and unlock your device easily. 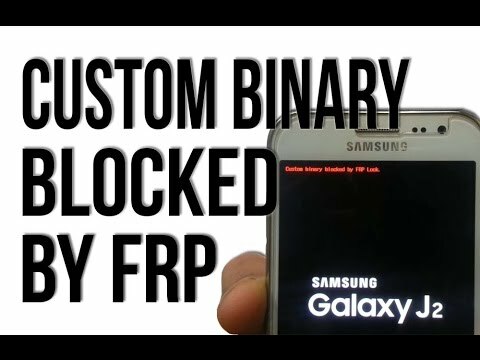 Remember Samsung custom binary blocked by frp lock and Samsung FRP lock both are different things. Custom binary blocked by frp lock is a firmware error but frp lock is a security feature after factory reset. 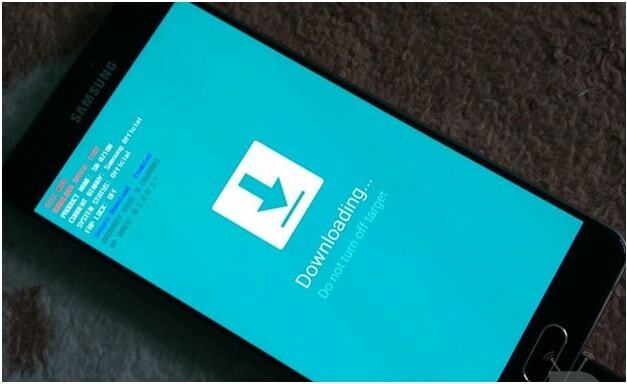 If you have any Samsung FRP locked device then you may follow the tutorial to enable usb debugging in frp locked Samsung phone. After that use any adb frp bypass tool like FRP hijacker tool, miracle tool 2.54 or adb tool etc. Hope this guide will help you to restore your Samsung phone after custom binary blocked by frp lock.